I translated this for the hell of it. The original was from 2006. 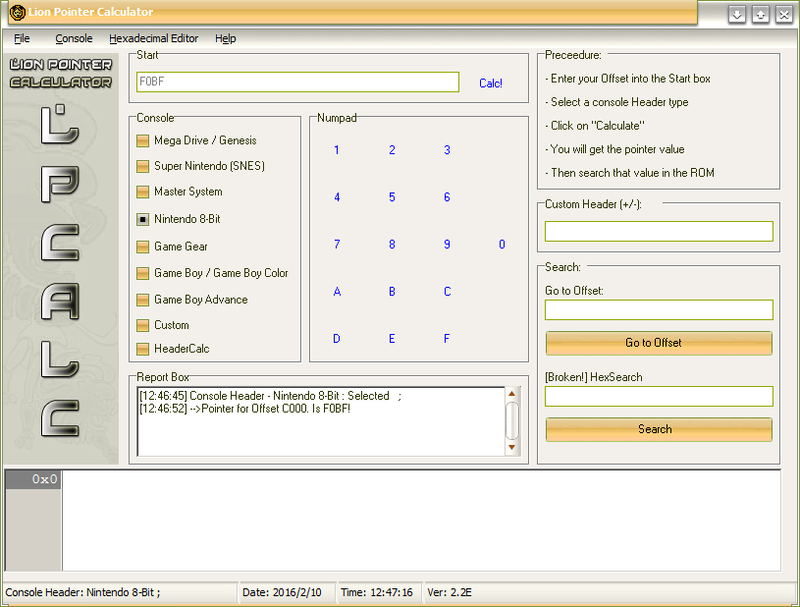 Interesting features: Lots of console roms supported. Compatible with W7×64. Load a rom, view in hex-ed box. Save a text report with offset and its pointer.